As a Registered Nurse, my work has taken me from Africa and Vancouver’s Downtown Eastside to my current home in the Northwest Territories. But while the work has been worthwhile and rewarding, I’ve sometimes wondered whether I was really making a difference. My experience a few years ago in South Sudan showed me the answer is a definite yes, although the impact of my contribution can often be of the intangible sort. We have a new bursary in our portfolio! 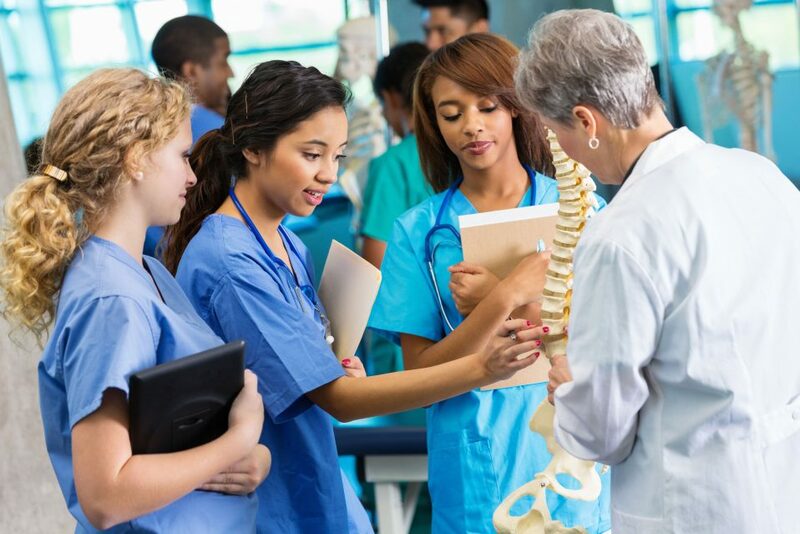 Registered Nurses who are currently enrolled in a program of graduate studies leading to a Master’s or Doctoral program with an emphasis on Nursing and Health Care Leadership/Administration will surely be pleased to know that, due to the generosity of family and friends, an in memory bursary, The Patricia Wadsworth Graduate Bursary in Nursing and Health Care Leadership/Administration is now available in 2018. We lost Pat in 2017 and it was a great loss to BC’s nursing community and The Wadsworth Family are so pleased to have her memory live on through this bursary. They would like to extend their thanks to all those who have supported its establishment. To those 2018 applicants who have already sent in their application and would be eligible for consideration for this bursary, rest assured we will update your application. Mark your calendar for May 27, 2018, 11:00 am to 2:00 pm at the beautiful Van Dusen Botanical Gardens! 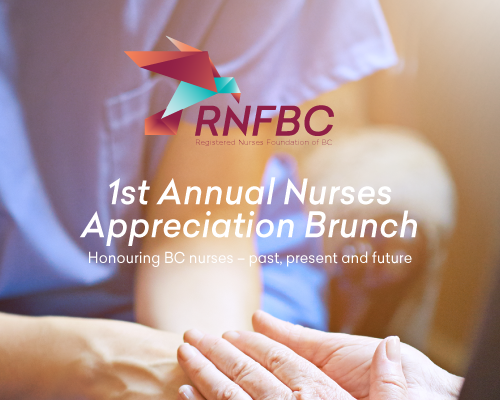 Come celebrate with us our nurses past, present and future and our special focus on the accomplishments of the nursing educators in our lives and BC’s schools of nursing. Tickets are only $35 and you will enjoy a delicious brunch provided by renowned caterers, Culinary Capers, wonderful speakers and when the festivities are over, we want you to feel the sun on your face as you have a complimentary tour of the stunning gardens. Tickets can be brought through Eventbrite thru this link: buy tickets here, or if you prefer, through our offices…simply contact Jennifer Davis at administrator@rnfbc.ca. After receiving close to 800 applications, 221 lucky recipients were the winners in our 2017 Bursary Program and received $235,000 – a banner year for the Registered Nurses Foundation! 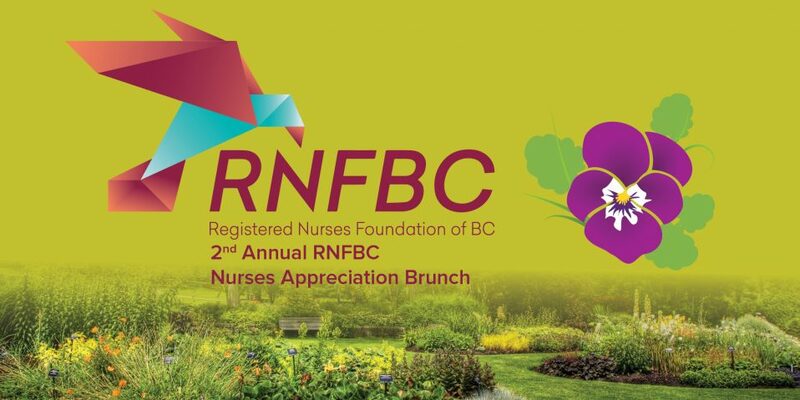 In our many years as the Registered Nurses Foundation of BC, everything that we are is because of outstanding support. This support takes on many faces – the dedication of our volunteer boards under exceptional leadership, our donors (each and every one, no matter the size of the contribution), those who are responsible for establishing one of our nursing student bursaries, often in memory of a loved one, staff members and finally but not least, our bursary applicants/winners. As November 11 approaches and we honor those who have and continue to defend Canada, with their commitment but often with their lives. So at this time we would like to not only thank them but to recognize the vital role nursing has had in all their lives during armed conflict and afterwards…..so many stories of bravery and dedication. One such story is that of Ruth Echo McIlrath. 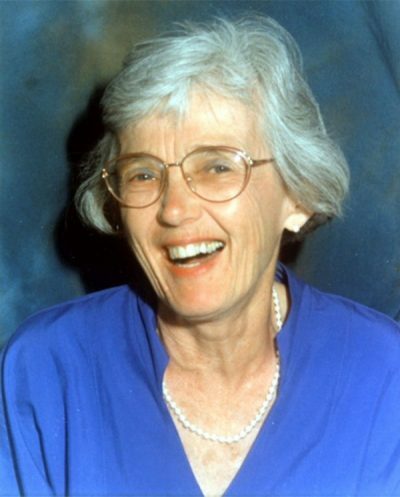 Her memory is honored in a bursary set up by her niece Fern Irwin and will be awarded in 2018. Read about Ruth’s story on our news feed. 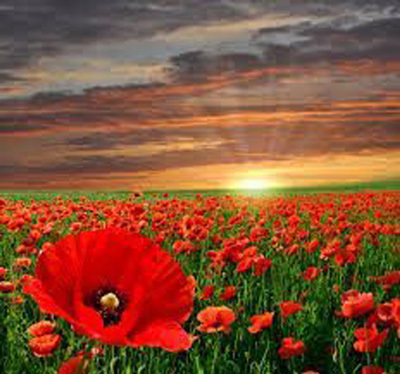 Thank you veterans…we will not forget! 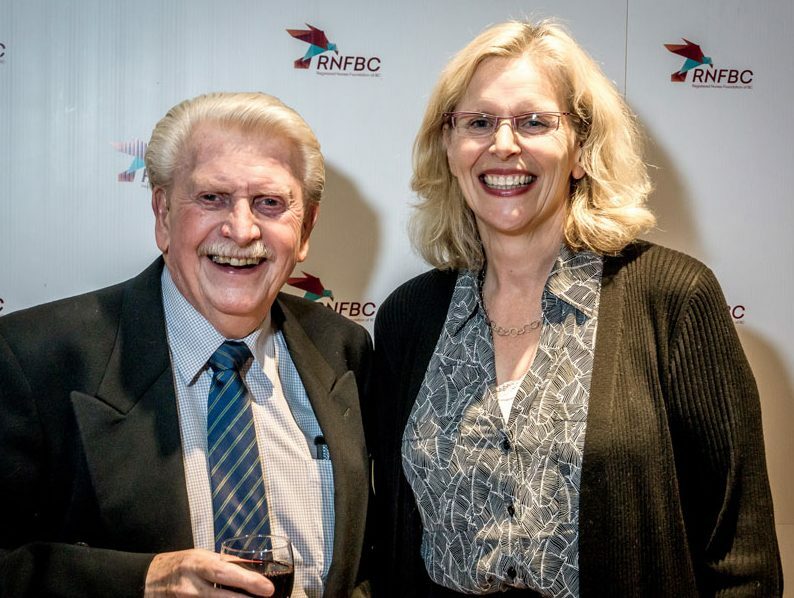 It is with great sadness that we tell you of the passing of a loved friend of RNFBC. Pat Wadsworth passed away peacefully in Vancouver on August 16th, following a long and courageous battle with Alzheimer’s disease. Here are some of the comments we have received from guests who attended our 1st Annual Nurses Appreciation Brunch. Our 1st Annual Nurses Appreciation Brunch was a huge success. Held at the lovely Van Dusen Gardens on Sunday, May 7th, we recognized the contributions of families with a history of inter generational nursing and featured special guests – from our own board, Heather Mass who celebrates an amazing 4 generations of nursing in her family, and Kate Shields, a 2016 Bursary winner who is just beginning her nursing career ‘journey’. We also proudly honored nurses – past, present and future, who were in attendance.